Your friends and family will feel love with hand-made Valentine’s Day Gifts like these. 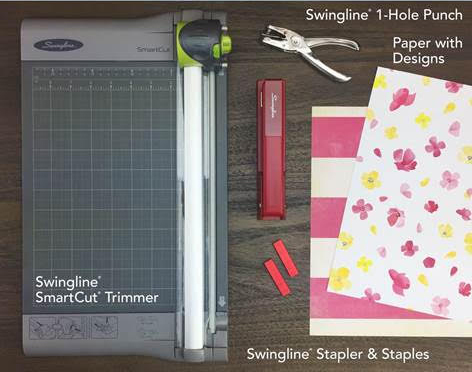 Check out these creative crafts and special gift ideas! From our heart to yours, Happy Valentine’s Day! Punch your heart out this Valentine’s Day with Swingline’s Low Force Punch! 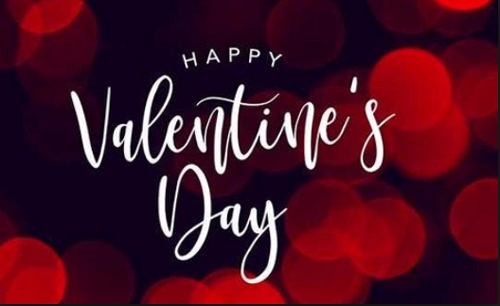 Have fun and celebrate Valentine’s Day with Swingline! 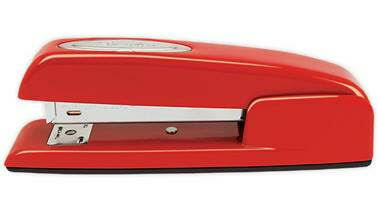 For the office thief in your life…Excuse me, I believe you have my stapler! Get inspiRED this Valentine’s Days with AT-A-GLANCE! Don’t ever forget a Valentine’s day again! 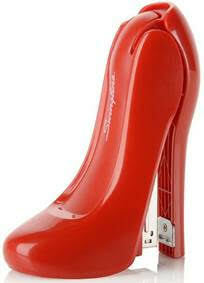 Kick off your heels this Valentine’s Day with Swingline’s High Heel Stapler! Whether you are using in your home office or in a corporate setting, Swingline’s High Heel Stapler sure to raise your office desk’s profile just like a good high heel! A Valentine gift for the fashionista in your life! 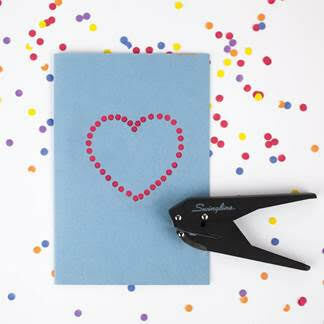 Dress up her desktop on Valentine’s Day with Swingline’s High Heel Stapler! Whether at home or in the office, this stylish High Heel desktop stapler will demand the same attention as any trendy wardrobe accessory on Valentine’s Day and every day! “Take Note” of that special person on Valentine’s Day! Make Sure Your Bright Ideas Are Seen, with the Astrobrights Collection. 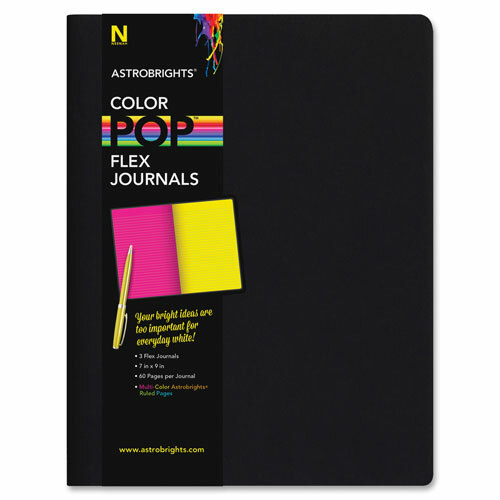 Why settle for a plain, boring notebook, when you could use this gorgeous Astrobrights Flex Journal instead? The bright colorful pages with contrasting rules make sure your ideas jump off the page and get noticed. We love the contrasting stitching on the spine, which adds elegance to your journal. The super durable covers withstand everyday use. This is one long lasting journal! 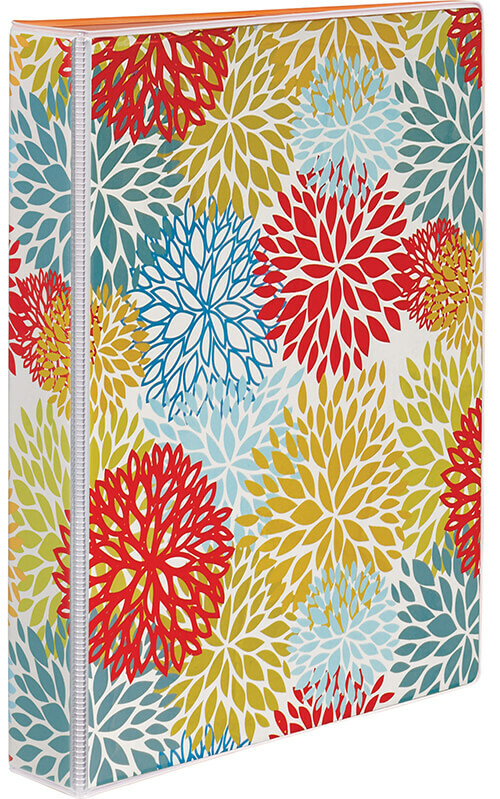 This elegant journal will add color to your day, and fits neatly in most totes, purses and backpacks. 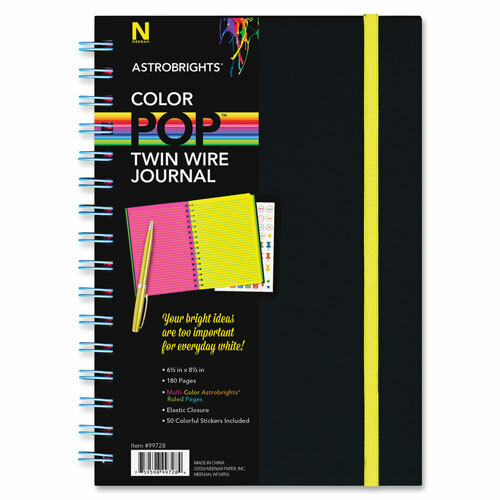 We absolutely love Astrobrights Twin Wire Journal. It features 180 pages, and includes a Black Super-Soft-Touch Cover. 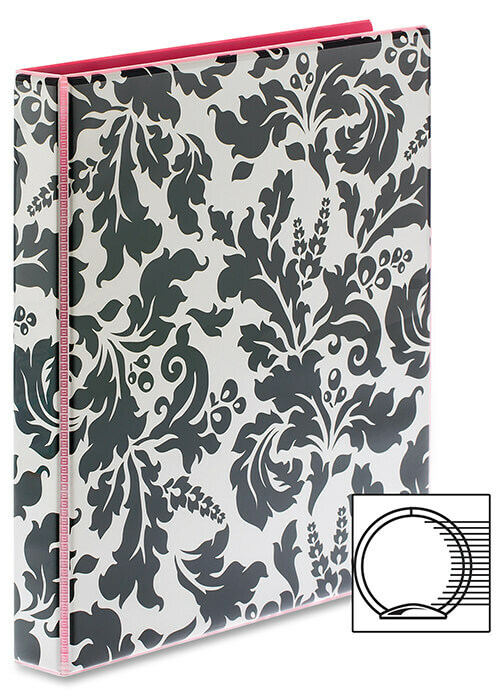 At 6 ½” x 8 ½” it’s large enough to take lots of notes, but small enough to travel easily. 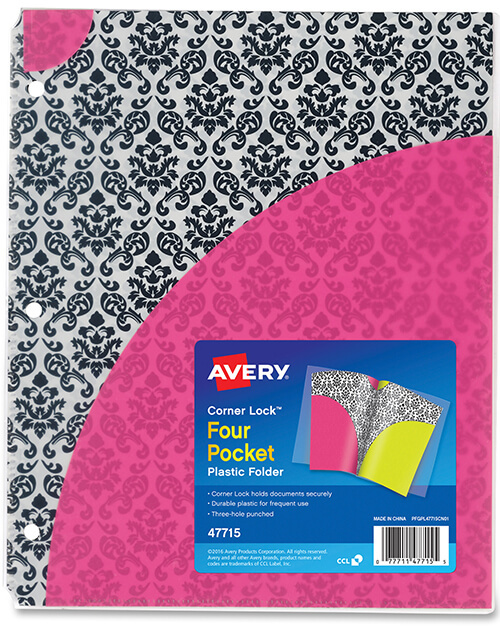 We appreciate the elastic closure, which prevents the pages from becoming exposed when traveling or when stored away. The colored pages with contrasting rules make sure your ideas are noticed. 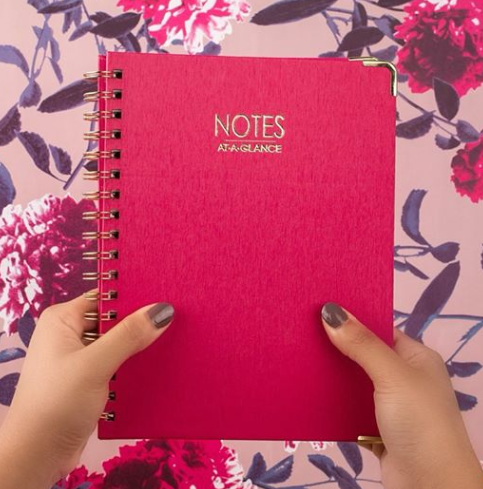 The twin-wire binding allows pages to open completely for effortless writing. 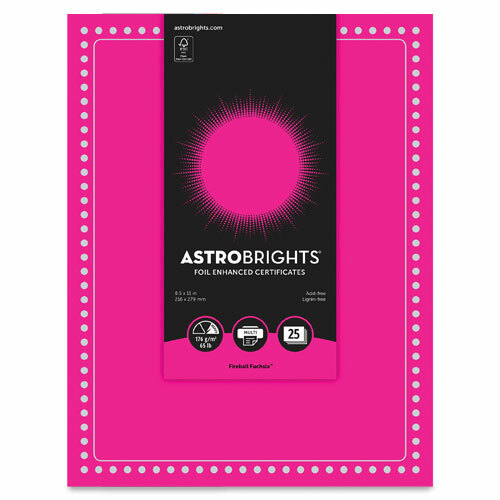 When it’s time to show appreciation, Astrobrights Foil Enhanced Certificates are just what you need. In gorgeous “Fireball Fuchsia” Card Stock, these 8.5″ x 11″ certificates get noticed. 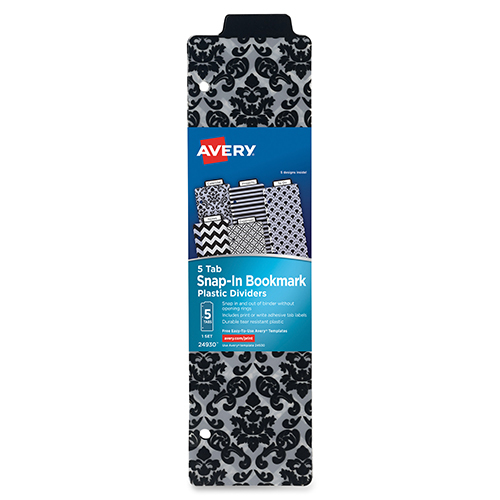 Each sheet features foil enhancements, and are compatible with your inkjet/laser printers or copiers. Summer is the best time to spend outdoors with family and friends. We love camping, hiking, pool parties, picnics, outdoor concerts and watching fireworks. The more spontaneous these events, the better! That’s why we keep delicious treats from Office Snax on hand for any occasion. 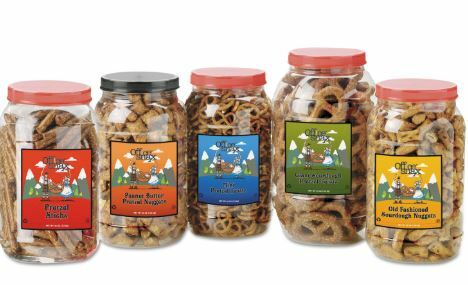 You already know that Office Snax items are great in your office breakroom, but did you know that their convenient, non-breakable containers are ideal to keep in the car, boat or camper? Great for a day at the beach, on a picnic, out in the boat or around the fire pit. Choose your favorite! Resealable tub maintains freshness and travels easily. 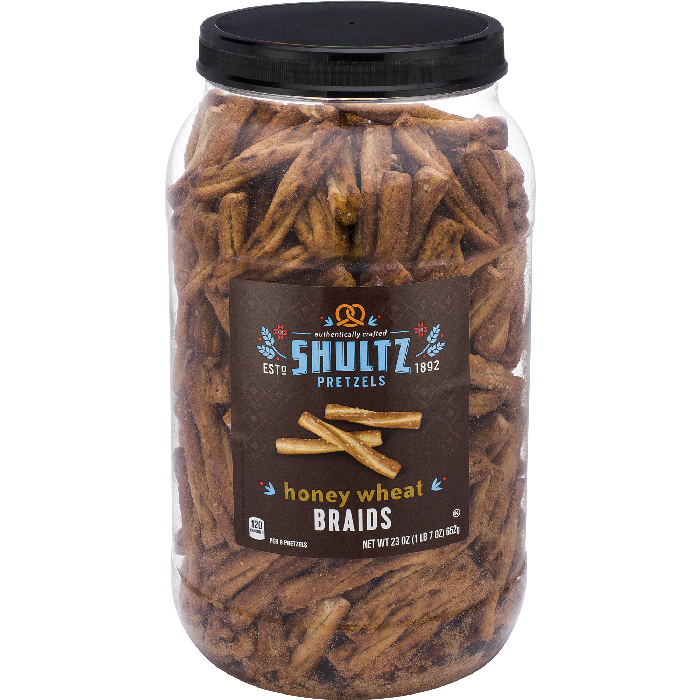 These delicious braided pretzels will easily become your new summer snack favorite. 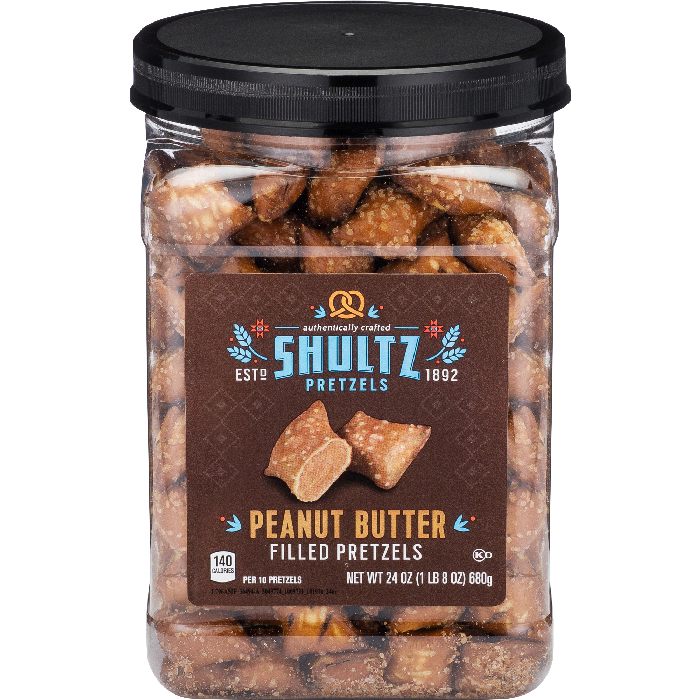 Salted pretzels, nugget style filled with peanut butter. Resealable tub goes where you go! Something for everyone! 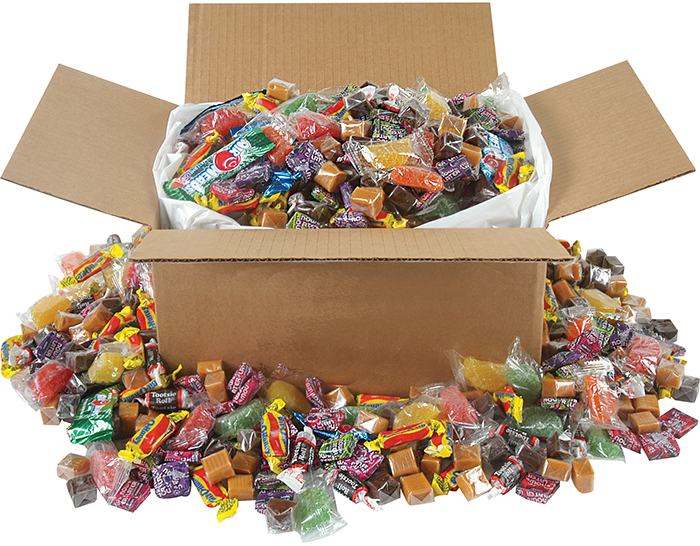 Carry a mix of candy appealing to everyone from your toddlers to their Great Grandparents. 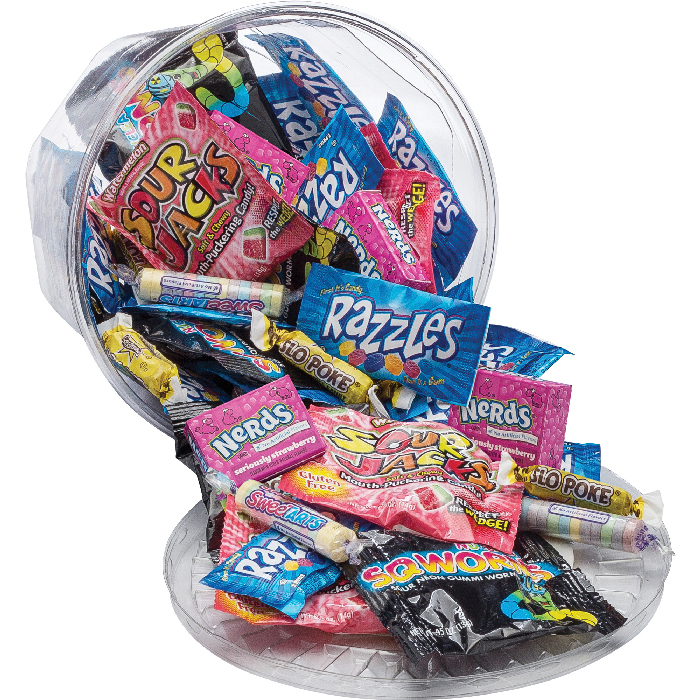 This assortment of popular candy comes in a reusable, resealable tub to maintain freshness. Classic Favorites like these make road trips happier. Assorted candy Airheads, Now and Laters, Bit-O-Honey, and Tootsie Roll. All in a resealable liner. While you’re enjoying summer snacks, don’t forget Fido! 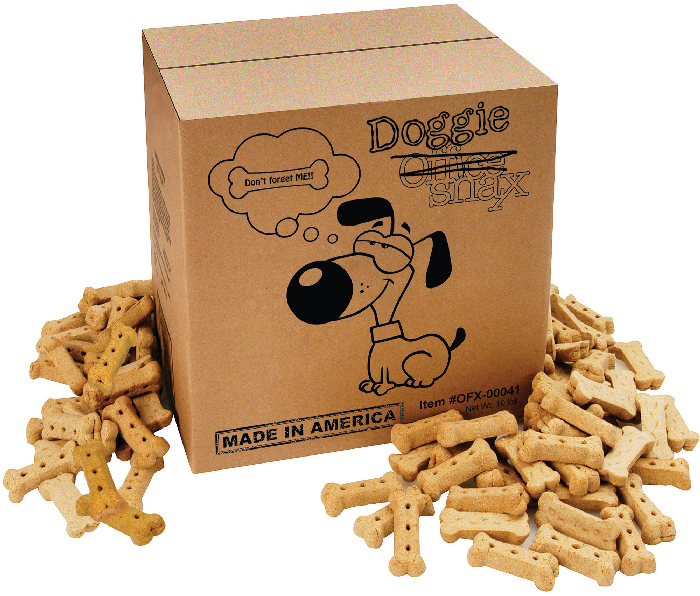 We keep a box of Doggie Snax on hand for all our outdoor adventures. Handy to have in the car when we go for hikes, we also use them for positive reinforcement training with our ten month old lab. She gobbles them up! A good business newsletter is an effective tool for reaching your audiences with important information. 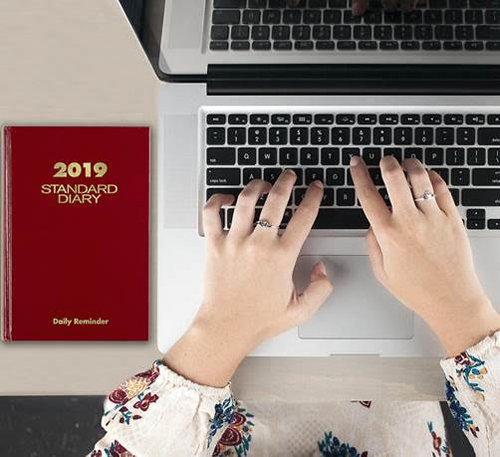 Our partners at International Paper/Hammermill Paper understand this, and have shared their knowledge with you in this blog. You can use your newsletter to expand your customer base, keep existing customers excited about your business, or attract new sources of funding. It can be strategic by demonstrating your business plan in action or it can be pragmatic and introduce new products, services or capabilities. Or it can do both. There are a few things to keep in mind when putting your newsletter together to make sure it is as effective as possible. We’ve put together some pointers to help make it easier. Ready to create your newsletter? Check out our Business Newsletter Templates. Who are you trying to reach with your newsletter? Make sure you have a clear idea of your audiences, then try to organize your newsletter contents to reach them in order of priority. In other words, speak to your most important audience first and then secondary audiences after. You can dedicate an entire newsletter to a single audience and reach a different audience with the next one or you can try to reach as many audiences as possible in each newsletter. To reach each of your audiences with the information they value, it’s a good idea to develop an editorial calendar. Think through who you are trying to reach and how often you want to speak to them. This will help you decide what each newsletter needs to accomplish, as well as how often you need to send them out. Your newsletter should provide your audience with information that is valuable to them. A newsletter that speaks only to your accomplishments or capabilities isn’t really customer-focused. Take the extra step to show how your accomplishments or capabilities can help your customers achieve their goals. Begin with stating the customer benefit in the headline, then provide a summary explanation in the subhead. The body copy can go into more detail as needed. This helps audiences pressed for time get the most important information quickly while also allowing anyone who is interested the details that are important to them. Good imagery can generate interest by showing people what you are talking about. Remember that quality is important. A quick shot with your phone camera is probably not going to show your product in its best light. Take the time to use good imagery, but remember…too much of a good thing can work against you. If your newsletter has too many images, the imagery can distract from your messaging and what you want your audiences to know and do. 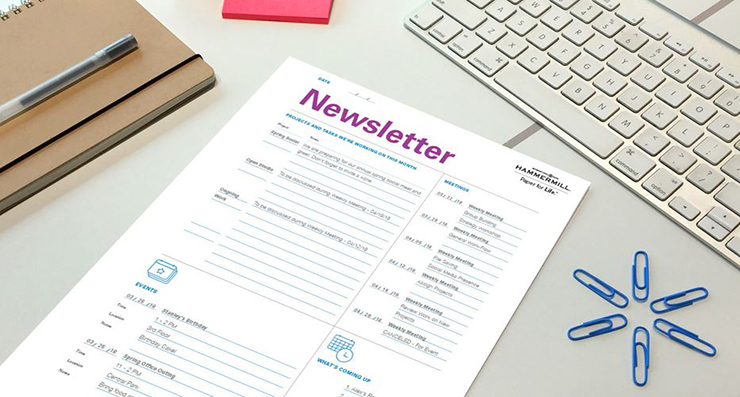 To make all of this easier to put into practice, we’ve developed some useful Business Newsletter Templates that will help you organize news and information in a way that is easily read. 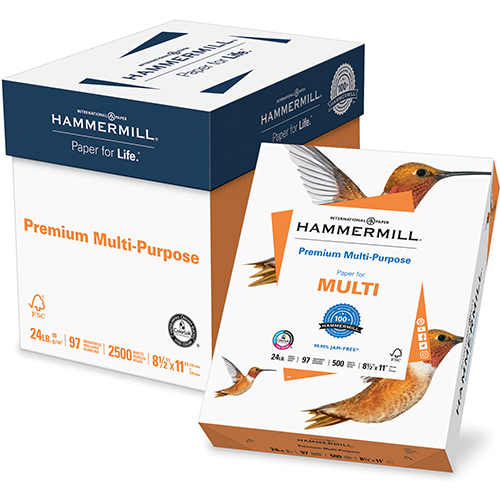 It’s a good idea to check your work by printing it out first–we recommend using a quality paper like Hammermill Premium Multi-Purpose 24LB. printer paper. 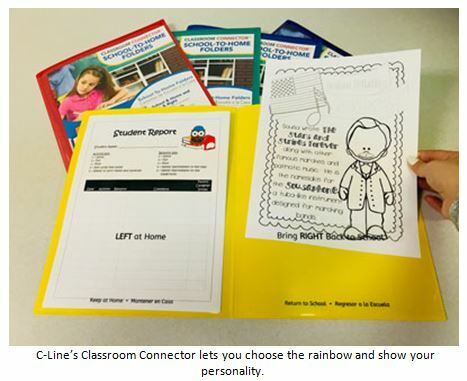 We are happy to share C-Line's recent blog post with you, and offer you a chance to WIN their new UColor Two-Pocket Coloring Photos. 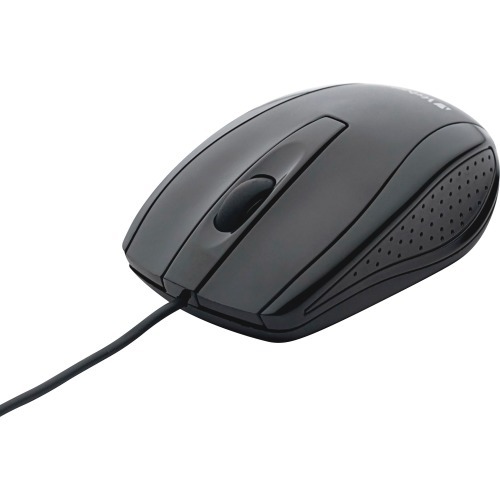 C-Line Products are available at Penny Wise Office Products. 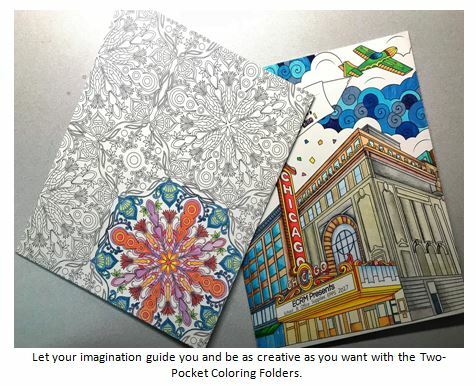 To WIN Your Own Two-Pocket Coloring Folders, comment below, or on our Facebook Page. Do you ever wonder if you are really being heard? All of us want to feel that what we have to say is important. Even in casual conversation, we expect to receive the courtesy of our listener’s attention. In business and professional settings, being heard can be even more important. 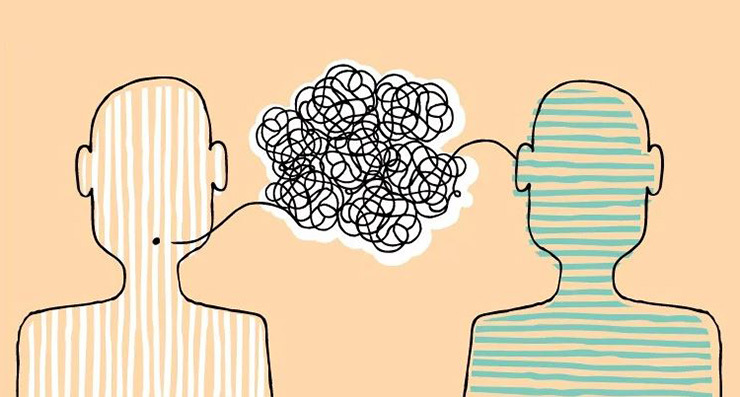 Active listening can be defined as concentrating completely on what a person is saying and confirming that the message is both received and understood. Common courtesy dictates that we owe anyone that takes the time to speak with us the courtesy of our complete attention – to actively listen. We have all experienced the frustration of saying something which we feel is important to someone who doesn’t seem to be listening. We instinctively know what poor listening looks and feels like. So, if we reverse what a poor listener does, we can easily see then what a good listener SHOULD do. • A poor listener provides little or no verbal feedback. Good listeners nod their heads and provide some vocal confirmation that the speaker was heard. • A poor listener might assume a very relaxed posture. Good listeners sit up and even lean forward to hear better. • Poor listeners will ask few pertinent questions. 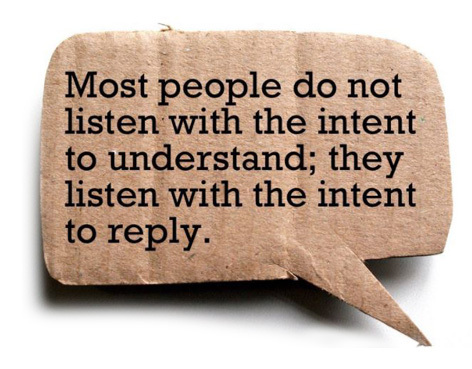 Good listeners want to make sure that they understand and might ask a lot of questions. • Poor listeners come without a pad or pen. In business settings, it is very important to be prepared to take notes. • Poor listeners leave the speaker wondering if the message was really received. Good listeners always re-cap what they heard to confirm the message. Your “mess” may be comfortable to you, but it might make others in your office very uncomfortable! You know where everything is and you can find that important piece of paper quickly. Still, if it looks like the paper is winning the battle for control of your work area, you may be losing face with your co-workers, and more importantly, with your boss! 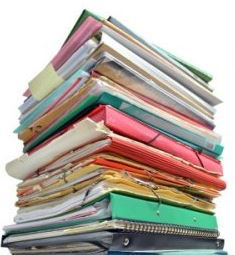 We’ve heard that we would someday be working in a “paperless office”. But, computer reports, printed e-mails, high-speed copiers and technology in general have all conspired to increase paper in the workplace. Sometimes it seems that most of it ends up on your desk! 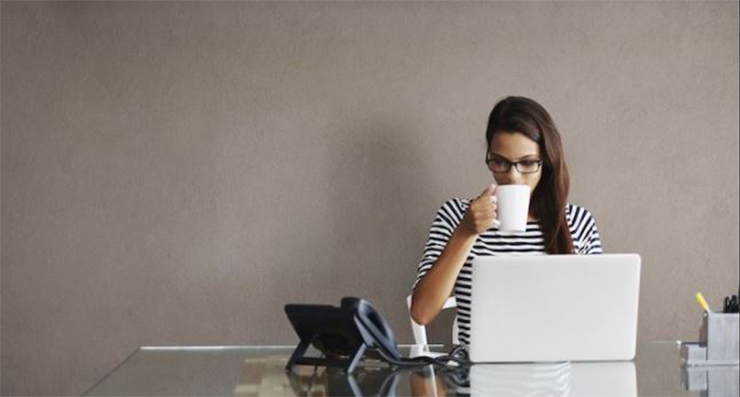 Some people may feel that their job is more secure if they “look” busy. But clutter can signal a lack of control. A cluttered desk equals a cluttered mind. Employers view clutter as inefficiency, so if you appear too busy, maybe you are just inefficient. Inefficiency costs money and that is not a good way to get recognized. 1. Get rid of the piles. Dump anything that you might, possibly, could, maybe use, read or act on “someday”. a. A “tickler file” by date of future work – items you can’t do this week. Move next week’s tasks to active each Friday. b. An “active file” for current work – all due this week in priority sequence by day. This is the basis for your daily “TO DO” list. c. A “meeting folder” for topics pertinent to specific meetings or for articles you want to read while you wait for the meeting to begin. d. Create “The Boss” folder for issues that concern your employer. 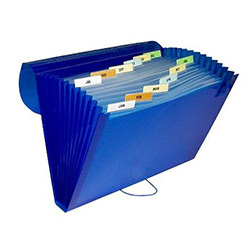 e. Folders for subordinates or colleagues by name – for regular meetings with your people – not confidential material. 3. 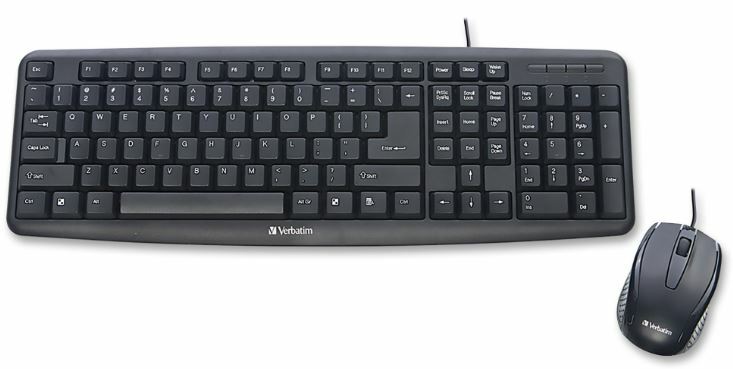 Label anything that is on, in or around your desk. You should be able to go on vacation and be comfortable that your boss or subordinates can find important information – easily. Your desk is now organized, labeled and task oriented. Take care of urgent issues as they come up. Don’t waste time filing them. 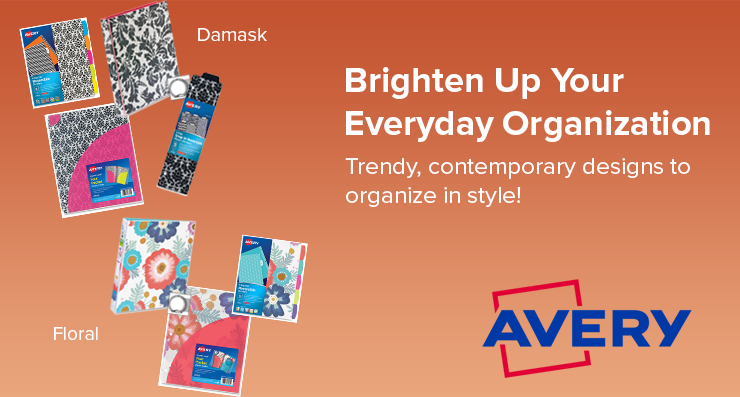 If possible, put all of these files away at the end of each day so your desk is clear of paperwork. There is another benefit to clearing the mess and organizing your work area. When you are in control of your space, your mind will be more alert, confident and creative. You will impress those around you, including your boss, with your command of your job. You will be ready for your boss’s questions, prepared for meetings, and able to complete tasks on time. You might even have time to think! Who would dare “mess” with you? How do you manage your paper clutter? Let us know! 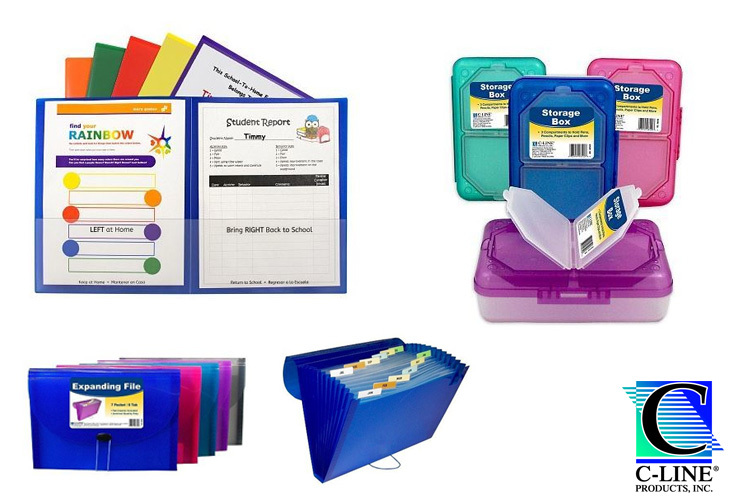 One of the greatest challenges for parents during the school year, is organizing the never-ending flood of paperwork that comes home in those completely stuffed backpacks! Having four kids myself, I recall several stressful nights searching for the missing permission slip or report card to be initialed and sent back. In addition, each child had paperwork that had to be sent back to school, as well as paperwork that stayed home. Often, the paperwork that stayed home was necessary to refer to again later, when studying for year-end exams, etc. 1) Find the Paperwork. Open up those stuffed-to-the-gills backpacks, and pull out the paperwork to sort through. Yes, you may find half-eaten lunches in there and other mystery items, but it’s important to know what you’re dealing with. This is a good project for your child and will teach him/her the importance of taking care of their important paperwork. After all, if the permission slip isn’t signed, they may not get to attend the fun activity they were looking forward to. 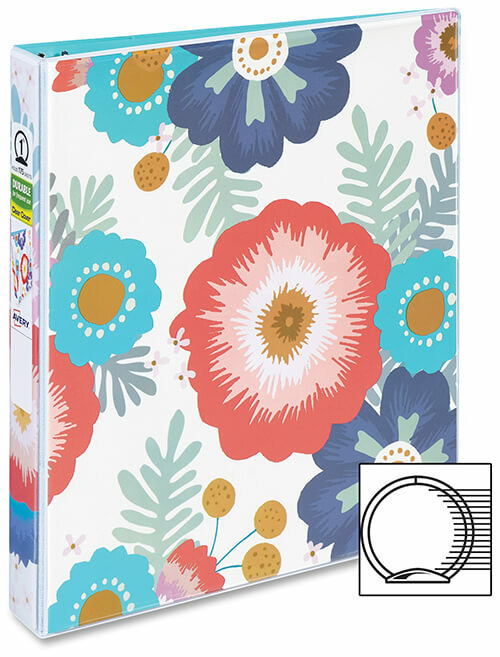 C-Line’s Storage Box with 3 Compartments Color code each child’s stay-at-home notes and supplies by storing them in one of these colorful storage boxes by C-Line. 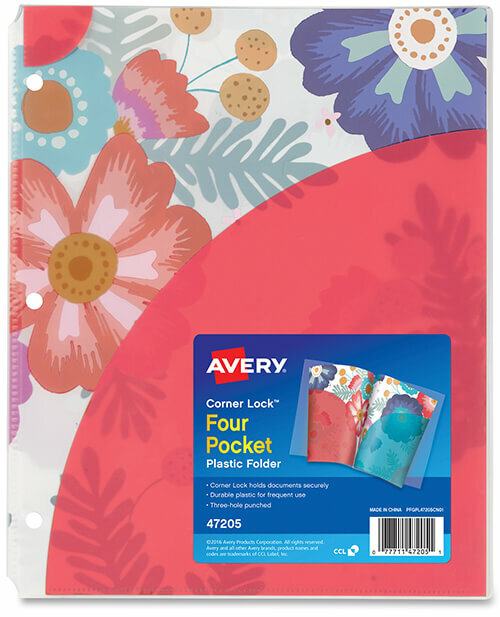 In addition to holding small notes, the Storage boxes hold pencils, erasers, and other small supply items. They make an ideal homework supply storage station. C-Line’s Poly Expanding Files. 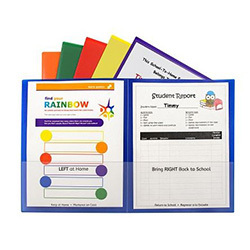 These durable poly expanding files are ideal for older children, who need to save papers based on school subject. 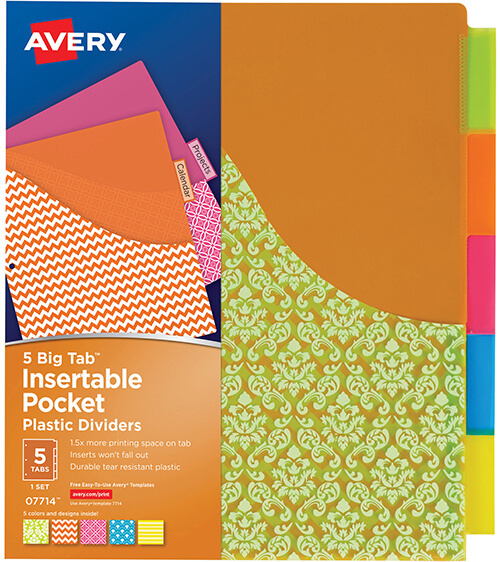 Again, we recommend one for each child to keep paperwork separate and easily accessible. Files may be labeled for each class subject for quick reference. With just a little effort and a few minutes of daily maintenance, you can manage the flood of paperwork and effortlessly “ride the wave”! Have you found a great way to manage paperwork? We’d love to hear about it. 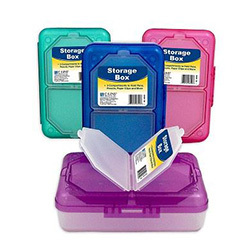 Let us know, and you could WIN one of these great storage items from our friends at C-Line.